This is such an interesting new product and I’m excited to try it out! 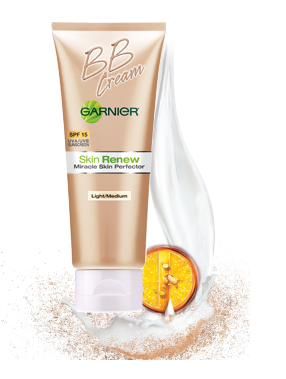 Head over to Garnier’s Facebook page to request a free sample of their new BB Cream which is a skin perfecting cream. Try it out and let me know what you think. I just snagged mine so hurry to get yours while supplies last! You will receive your sample in 6-8 weeks.